Create your way with Finale. Easily arrange or compose publisher-quality music notation that plays back with world-class sounds, and share your creations with the world. From lead sheets and guitar tabs to band charts and orchestral scores, Finale empowers you to create anything you wish. What's more, Finale accommodates your workflow, so you can also create any way you wish. A $600 value! 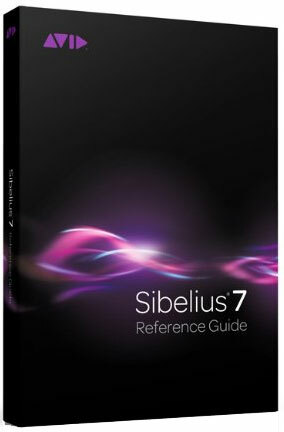 *Note entry options---Play a MIDI keyboard, use a mouse and computer keyboard, or import a variety of file types. *More sounds---With more than 500 Garritan instruments and Human Playback, your music becomes a life-like performance. *Powerful features---Enjoy Linked Parts, Music Educator Resources, TempoTap, and many other innovative features. *Help Resources---Enjoy free technical support, video tutorials, and the industry's best Help resources. And only Finale can create SmartMusic accompaniments. Finale v.25 is a full 64-bit application incorporating new features, streamlined workflow, bug fixes, and under-the-hood enhancements resulting in improved performance. *Transposed note entry---When inputting music into transposed staves, Finale plays the transposed pitch on entry as well as during playback. *Large time signatures---While Finale has always been able to display very tall time signatures, in previous versions setting them up could be tricky. Not anymore. 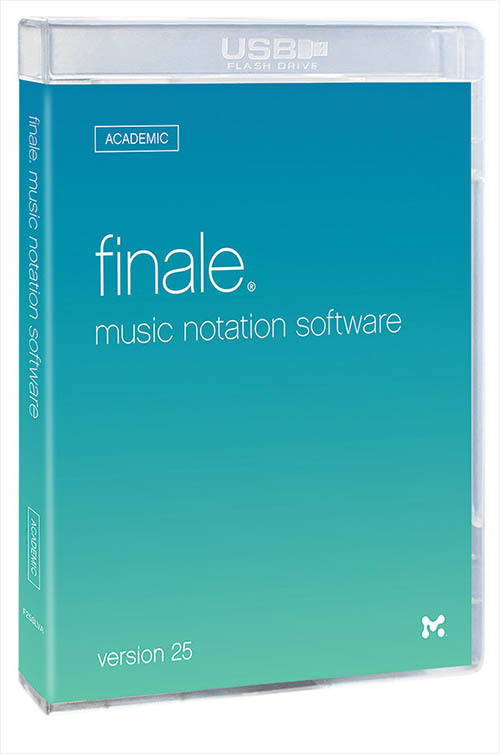 *An incredible playback library---The library of premium Garritan sounds included with Finale has been augmented with more than 100 new additions, including a stunning Concert D grand piano from the award winning Personal Orchestra 5. *New ARIA Player---Now you can more easily and quickly select any instrument from Finale's vast collection of Garritan sounds AND enjoy more control over the included convolution reverb. *ReWire support---Finale users who also work with digital audio software have long wanted to be able to sync with these applications. ReWire makes it possible to press play in Digital Performer (for example) and have both DP and Finale playback in sync. *Improved Human Playback---the feature that makes your music sound like humans are performing it now responds instantly when you press play. *Expanded MusicXML import and export---You can share music with users of other software more accurately than ever before.